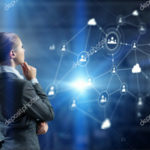 As a professional company, it is vital that you have a website that stands out and provides your customers with every detail about your company and its services. A website is more than just a collection of random pages. A good website stands out in the midst of the millions of other existing websites. We understand that nobody likes hunting for information. Customers need to be handed this information in a crisp and interesting manner. At FaylaPC, we have experts in the field of web design who understand what you and your company need. We believe that the best results come from the understanding of what you need and applying the right tools and technology to achieve that. We create a website that is appealing and easy to access by you and your clients. 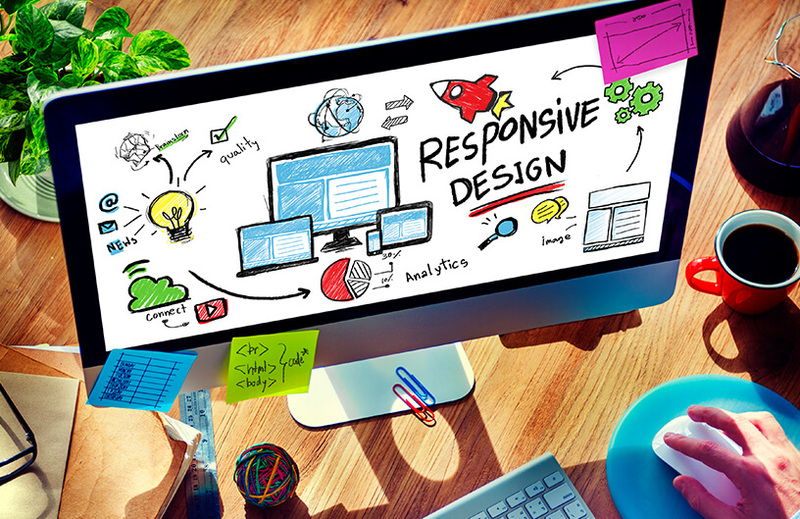 We keep in mind the market, SEO and the current trends to create the perfect website for you. 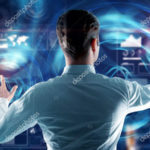 We have helped countless companies grow their business with a high quality and responsive web design that is not only user friendly but also blazingly attractive. You want a website that increases traffic and is easily found on search engines and that is exactly what we provide! A modern and upscale restaurant with excellent customer service and an authentic Mexican cuisine, Frida is one of the best restaurants in Glendale that offer fine Mexican dining. 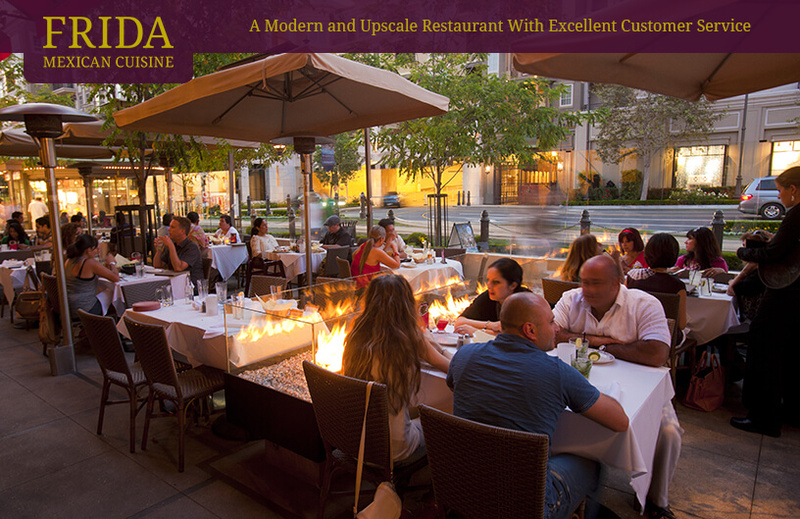 Fayla PC worked with the Frida team to design a website that matches the authenticity of the restaurant. We created a UI design after an in-depth research into the restaurant décor and set up. 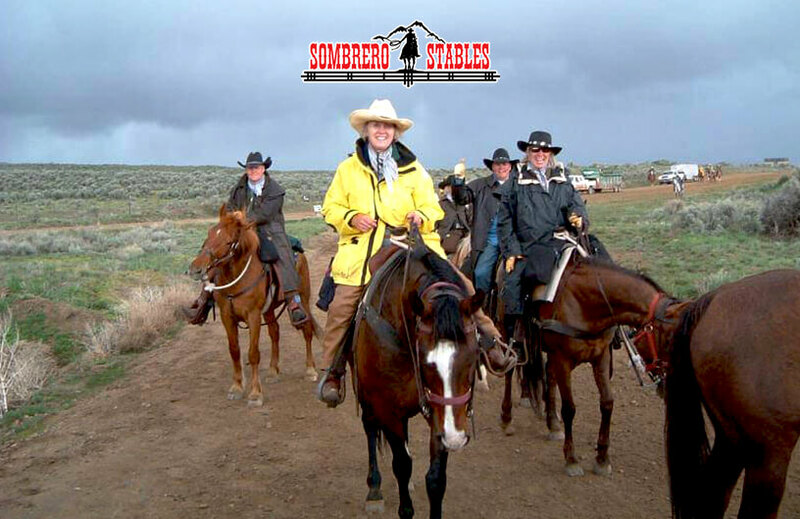 Sombrero Stables has been offering horseback riding to everyone in the Rocky Mountains for many years now. Riders often experience immense calm during these rides in the wilderness and among the wildlife. We at Fayla PC built a responsive website for sombrero.com that work fabulously across all platforms. The web design makes it easy for individuals to look at the details and make a booking for a wide. The website is user friendly and a true representation of all that Sombrero Stables offer to their customers. Give Us A Call At 914.293.0648 Or Fill Out The Form Below. Have an idea? We’re here to help you manage your work!